This 25 foot vacuum hose has an inside diameter of 1-1/2". Even though it's made by Sandia it can be interchanged with other machines that also use a 1-1/2" hose. Please note that a solution hose is NOT included with this vacuum hose. 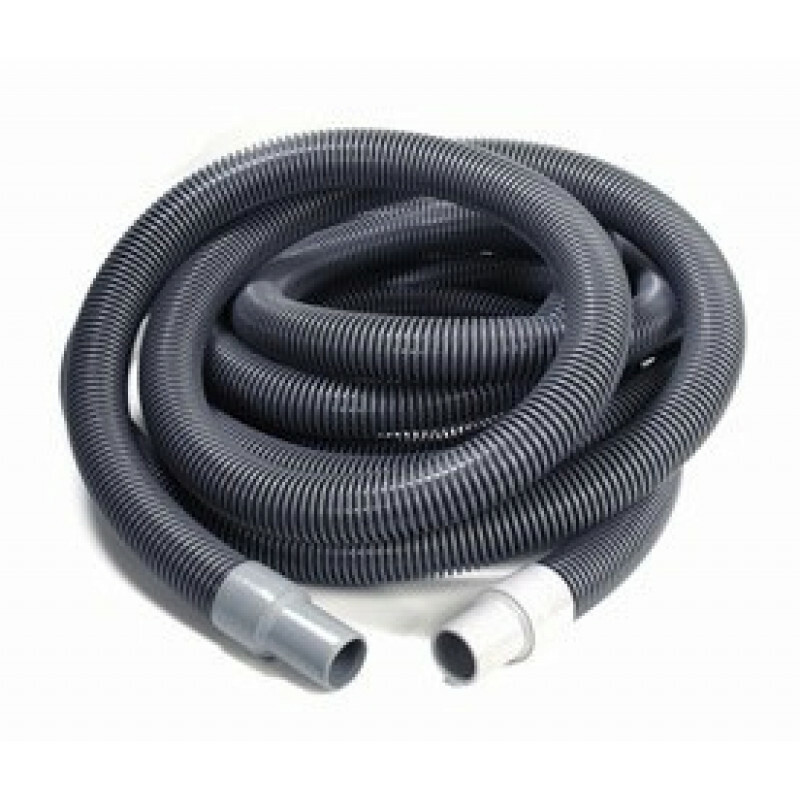 Take a look at our other hoses available in our full selection of carpet extractor hoses. If you're looking specifically for a solution hose to accompany this vaccum hose then check out the 25 foot Sandia solution hose.